Established in 1987 soon after the great storm, Authentic Reclamation Reclamation Yard is based on the Kent and Sussex border and supplies reclaimed building materials to the whole of the South East including Surrey and South London. We have been sourcing and supplying reclaimed building materials to the building, landscaping and private sectors for more than 30 years. In this time we have built up a strong relationship with many different suppliers within the UK and across the world. Our yard contains an extensive stock of reclaimed building materials that allows us to supply all your primary building materials for any traditional development project. Our major product lines are listed in the Browse Stock Section. 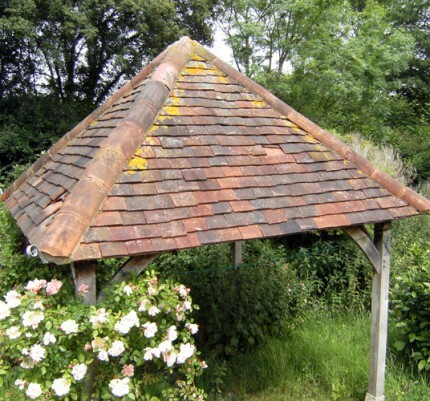 If it is a period look you require we can provide all the materials needed including original hand-made bricks and roof tiles, oak beams, floorboards, stone paving, steps and coping as well as all the internal furnishings such as doors, sanitary ware and fireplaces. Throughout this site you will find pictures of our materials in situe. All the pictures are from projects where our products have been used and are reproduced with the kind permission of our valued customers. We welcome visitors to our yard. This website is updated on a regular basis with new stock offers which can be seen if you browse our stock. If you have a project and need authentic reclaimed building materials please contact us on the number above or click on the Contact Us menu item to e-mail us. This How to Find Us link also has our address, a map and directions, depending on where you are coming from. These details are also shown in the Contact Us section. Even though we are based in East Sussex, we always enjoy seeing new customers from West Sussex, Kent, Surrey and South London. We are happy to deliver to all these places and are always looking to assist our clients from all of these areas. We are also really happy to deliver anywhere in Mainland UK and have even been known to ship worldwide! 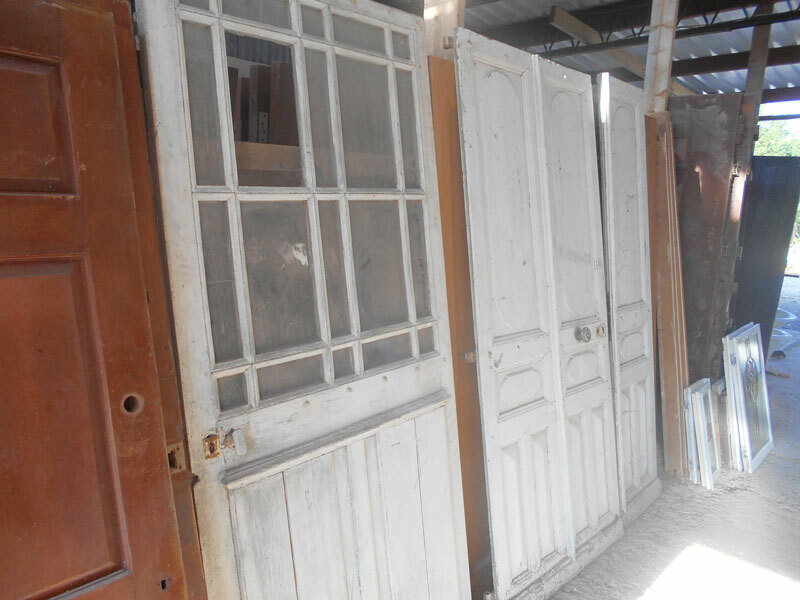 If you want to see who we are before coming into our reclamation yard, please take a look! 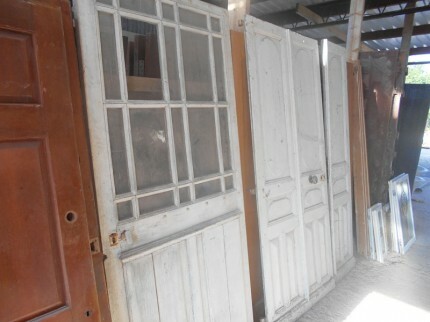 Where do you need us to deliver your reclaimed building materials? Just ask us for for more information!